Is Your Computer Investment Future Proof? 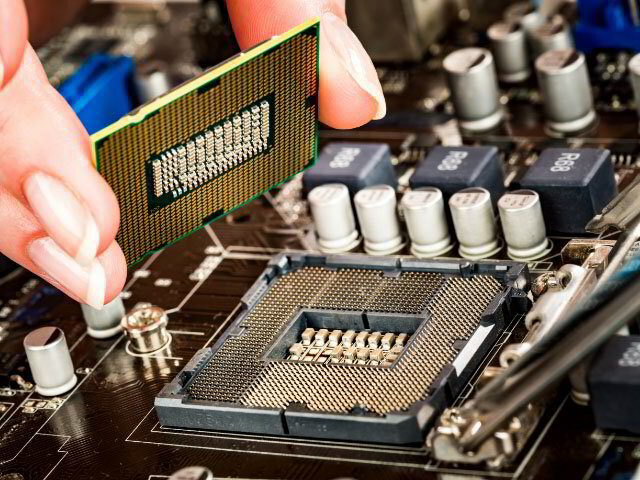 Non-upgradeable hardware has, unfortunately, become the latest trend in the consumer computer industry. While Apple has received much of the public backlash for this dubious cost-cutting practice, they're not alone. Microsoft's line of Surface devices is considered by many to be an even more extreme example of companies who are building planned obsolescence into their products. Off-the-shelf consumer computers have long been a poor choice for businesses. PDS can help you select and purchase computer equipment that will stand the test of time and provide your business with the full ROI it deserves.